This could mean any number of things. 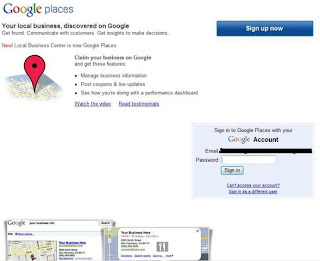 Is Google moving away from a “business only” concept for their listings? 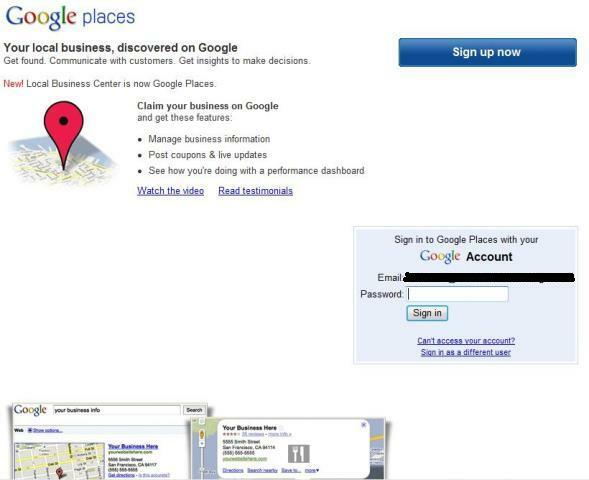 Or is it simply that Google Places is less of a mouthful than Google Local Business Center? Personally I think it’s the last one. Any thoughts? I’m in the middle of Google’s Local Business Center How-to webinar and I wasn’t actually expecting to learn anything. I’m in the LBC many times throughout the day working on my customer’s listing. I thought that I had a complete understanding of all the tools and tricks that you can use in it, but I learned something new today. In the “Additional Details” section, website addresses that you enter in are live on the listing. 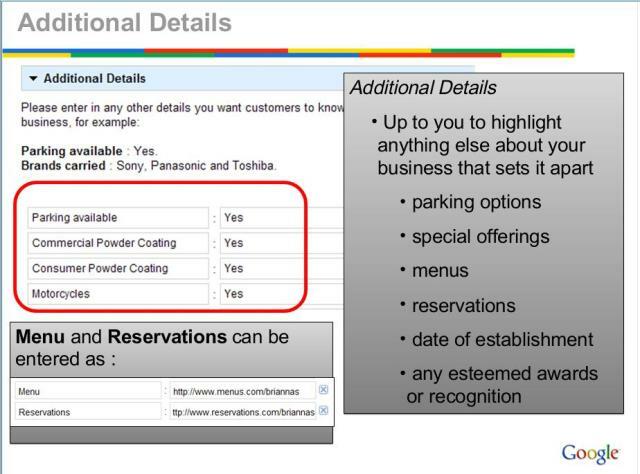 The specific examples that they used were a link to a pdf menu and a link to a restaurant’s “Reservations” page. While going back through some of my customer’s listings, I noticed that I had done it by accident in one of my customer’s listings, linking back to her old (not done by me!) website and domain name. It’s a cool trick with a lot of functionality. Now I have to go back and implement it for dozens of customers!